WHAT TO KNOW ABOUT BUYING A HOME STARTS WITH KNOWING THE LINGO! Pre-qualified-Pre qual is just the initial conversation where buyer gives basic income, asests, and credit information. Pre-approved– The buyer has submitted paystubs, tax returns, credit has been run, credit application has been filed out, and assets reviewed. Gift letter– any money given to you to aid with closing costs from your parents, friends, etc. must be documented that it is just a gift and not meant to re-pay. Comparative Market Analysis or CMA-This report compares the subject property with other properties that are currently listed and recently sold to help you formulate your offer. HOA-Home owner’s association. Communities have a governing body that protects and enforces rules. There is normally a monthly, quartlerly or annual fee. Common in communities with pools and well manicured lawns. 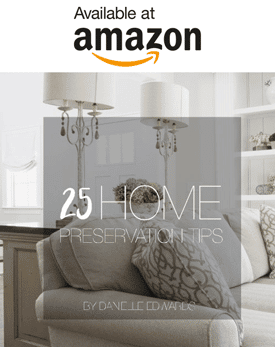 HOAs help protect your home by keeping up the integrity of the community. CCR– Community Covenants and Restrictions explain what is allowed and not allowed in the community. Make sure you review these before even writing an offer. Knowing Charlotte multiple listing service codes can save a lot of time chasing homes that you may not be interested in. Many people are hesitant to view or make offers on homes that are already under contract or have multiple offers because they do not want to be in a ‘bidding war’. Being familiar with the codes can help narrow your list based on these factors. 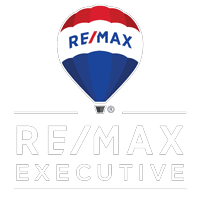 To set up your complimentary MLS search with real time data contact Realtor, Danielle Edwards with REMAX EXECUTIVE.